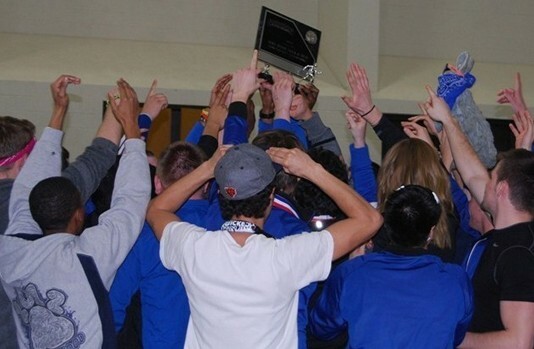 The first day of March brought the second consecutive Northern Athletics Collegiate Conference wins for both the AU men’s and women’s indoor track and field teams. 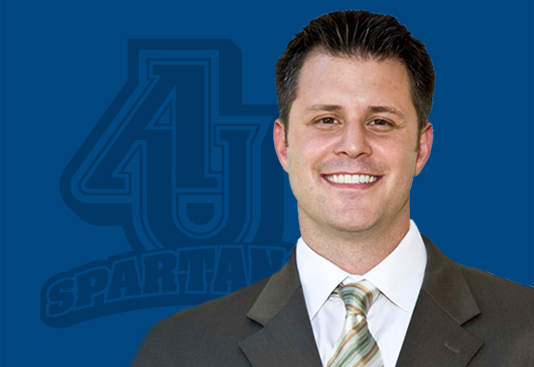 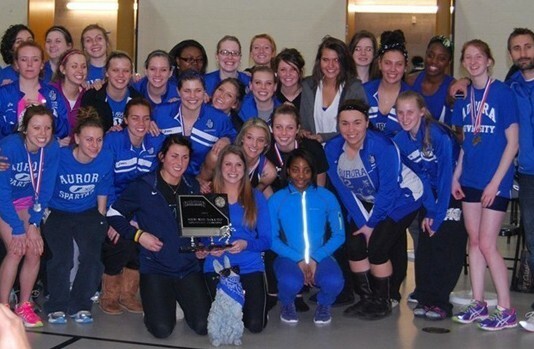 The Aurora University Spartan women’s indoor track and field team captured the 2013 Northern Athletics Conference Championship in impressive fashion on Saturday at the University of Wisconsin-Parkside. 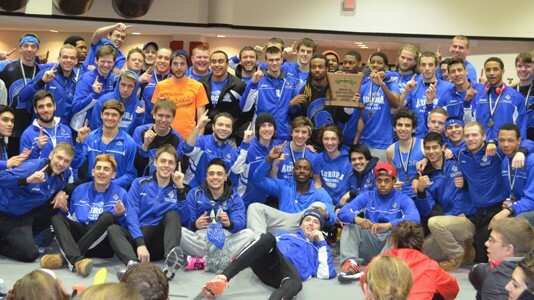 The Aurora University Spartan men’s indoor track and field team completed the NAC sweep on Saturday afternoon at the University of Wisconsin-Parkside, capturing the 2013 Northern Athletics Conference Championship with 134 points, winning by 15 points.